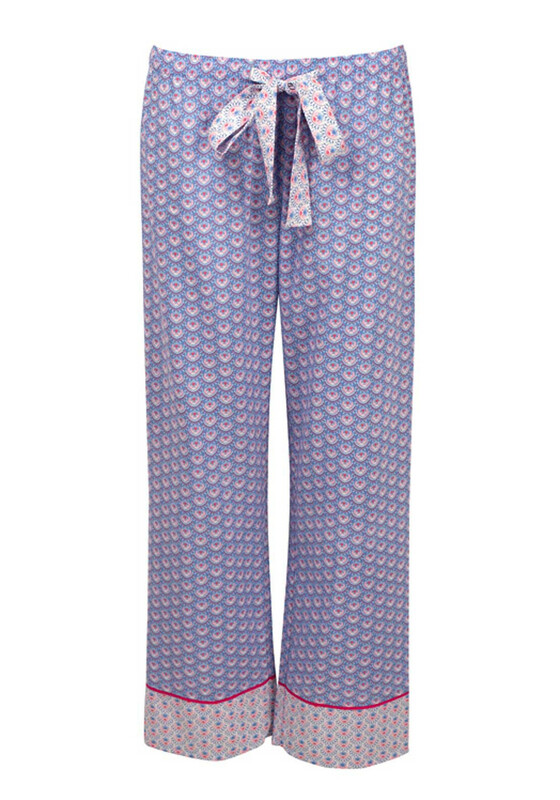 A lightweight option for warmer nights, the Loved Up Folk pyjama bottoms from Cyberjammies are made from soft cotton blend fabric. Designed with a slightly cropped leg length and featuring a pretty print throughout with colour contrasting leg cuffs and fabric belt. 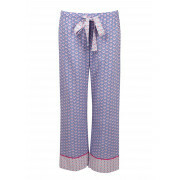 An elasticated waistband will deliver excellent comfort.